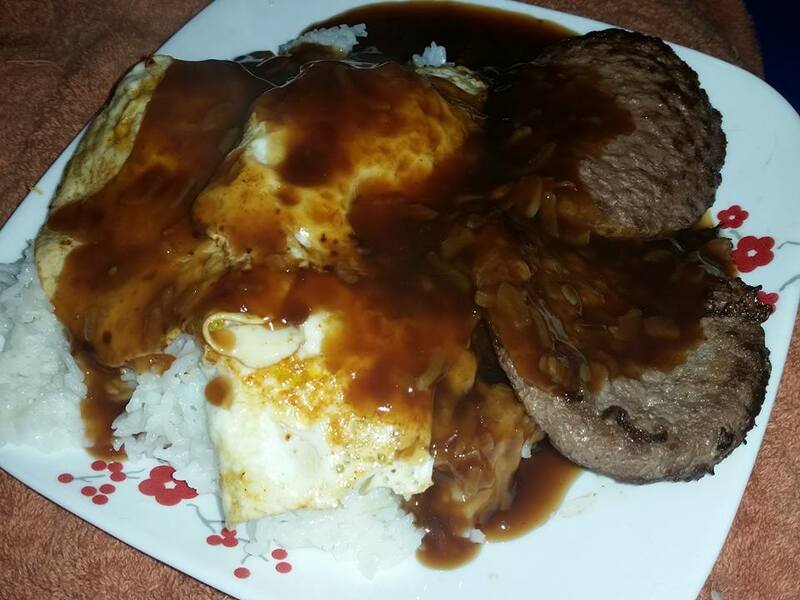 Tonight’s dinner is loco moco. Comfort food. Chips. I’m a simple girl, lol. Homemade chicken and noodles or beef and noodles on a big pile of mashed potatoes. YUM! My straight son, who is mentally ill and I have been supporting him since years old, made us very nice pork chops, simply fried, and I am eating this while watching “Doing Time on Maple Street”. I am surely showing my age, with that show. I was still deep in the closet when I saw this show, and after watching it I went to bed crying. I was just so lonely, and so tired of being something that I wasn’t, and hating myself for not having the courage and strength to do anything about it. Of course things have changed and gotten better, due to a great deal of work on my part and help from many different people. I am now 66, and my son is 39, and tomorrow I go to work and help people with their pain and dying. I have a good life and I am happy to be alive. Hot Turkey, Potato Dumplings and Dutch Lettuce. Grandma’s Holiday meal.